3 years & up. 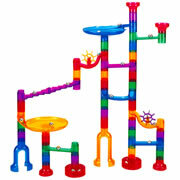 Build fantastic marble circuits and organize exciting races with friends while discovering basic physical principles. 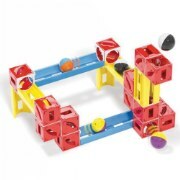 Get the ball rolling with your finger and start the race! 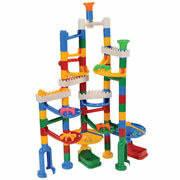 This marble track is easy to assemble and disassemble. 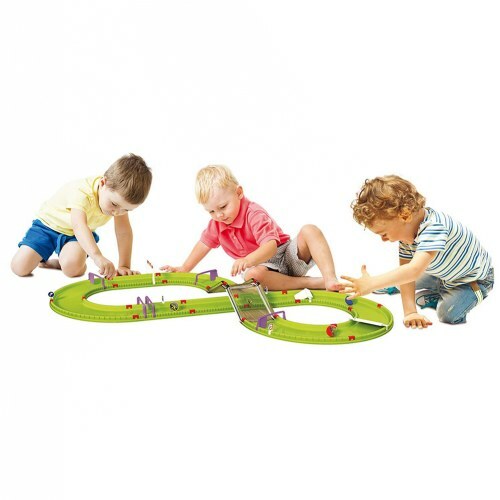 The corrugated track surface slows down the marbles' speed and causes them to stop in specific positions. 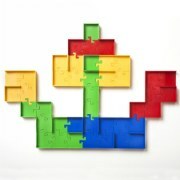 Various obstacles and traps can be inserted along the way.